Time travel story plus great performances minus a creaky plot equals a stylish, though flawed, film. 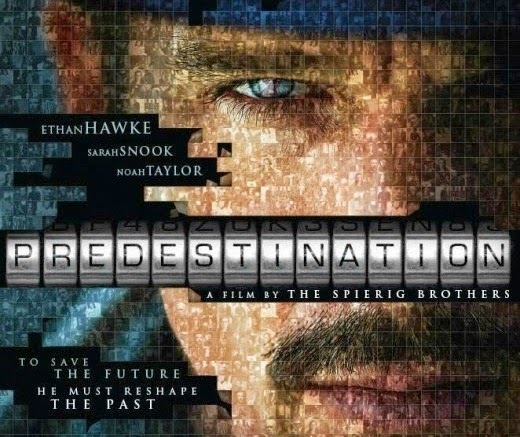 It took me about 20 minutes into Predestination, the new sci-fi film starring Ethan Hawke, to figure it all out. Predestination is a movie that tries to shroud itself in mystery, but that mystery is pretty evident to anyone who pays attention. If it wasn’t for the stylish visuals and strong performances by the two main actors — Ethan Hawke and Sarah Snook — Predestination might have ended up being nothing more than a silly time-travel flick that falls apart too quickly. The plot, or as much as I can share, is this: Hawke plays a time travel agent who has been hopping around the latter half of the 20th century in an effort to stop the so-called Fizzle Bomber. 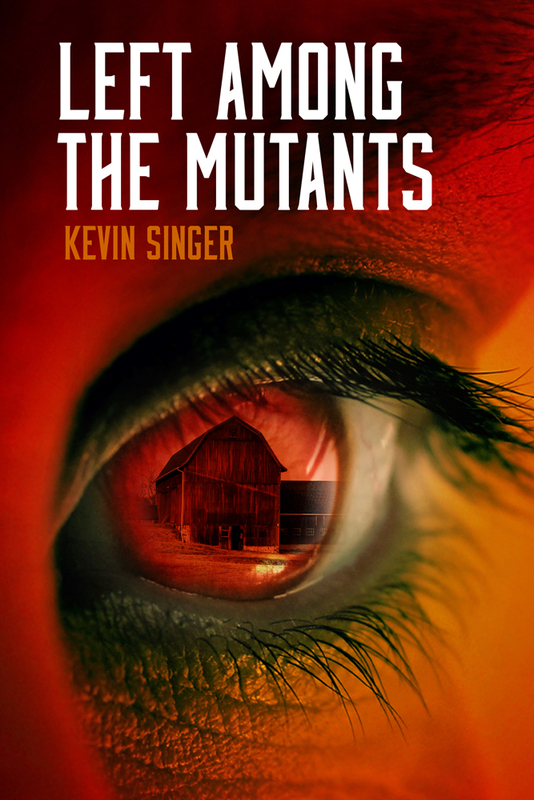 When he’s on a stakeout as a bartender in a NYC dive in 1970, he meets a surly patron who proceeds to tell him a wild tale. That’s about all I can say without giving anything away. Predestination, based on the short story All You Zombies by Robert A. Heinlein, brings one huge thing to the table for me: time travel. I love the conceit. I don’t care that time travel stories are inherently unstable, full of logical paradoxes. They’re fun. Predestination isn’t especially groundbreaking in its use of time travel. But at least they didn’t spend too much time trying to explain it. Part of that was a conscious narrative choice. This is a tightly told story. It sticks very close to certain characters. Just like them, we never get the bigger picture. What sets Predestination apart from other movies of this genre is the performances. Ethan Hawke has been around long enough now — the man knows how to act convincingly. He is solid throughout. 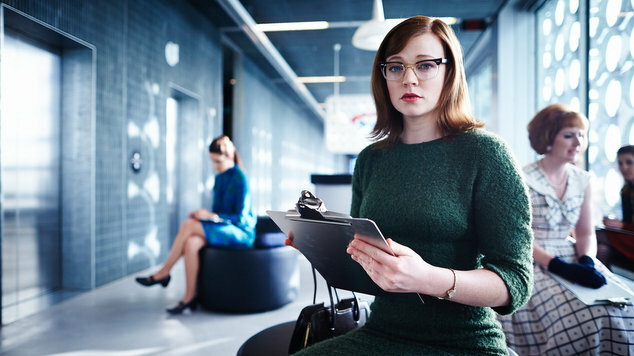 Sarah Snook, who plays a tough but lonely girl named Jane, is something else entirely. I’ve never heard of Snook, but I can’t imagine I won’t be hearing from her again. She had a tough role to play, and she was simply amazing. Her emotions ran the gamut, and she pulled them off convincingly and movingly. As played by Snook, Jane is a tragic character who you can’t help but relate to. 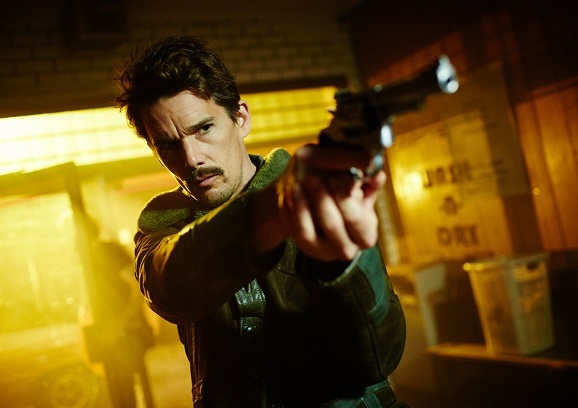 Despite all this, Predestination is stuck in B-movie land. 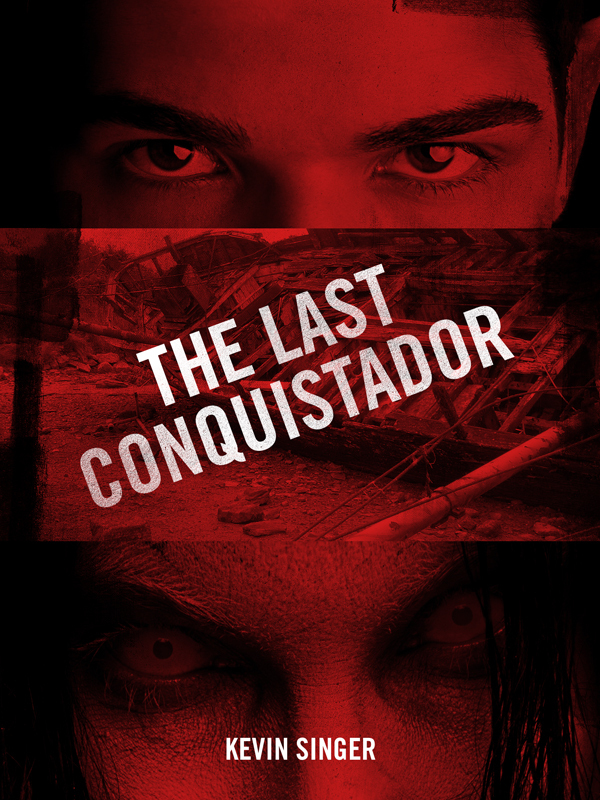 The plot, especially toward the end, just could not carry the movie to the point of greatness. Nevertheless, Predestination is worth the time.